Jack Pieper | Vision Research Park, LLC. Jack is originally from Bismarck, ND. 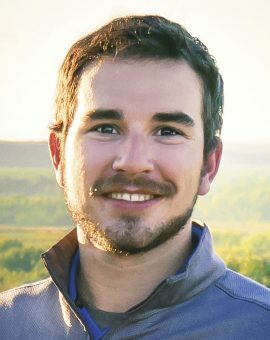 Prior to joining United Agronomy’s team of agronomists in 2016, he attended Bismarck State College and North Dakota State University. In his free time, Jack enjoys bowhunting, fishing or spending time with his family and friends.